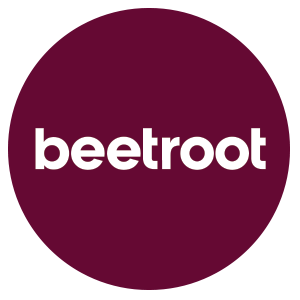 The 2017 edition of prestigious Institute of Internal Communication (IoIC) awards has seen beetroot nominated in an impressive 12 categories. There are nods for two of our new publications – Pi, which we design for insurance broker Howden, is shortlisted in two categories. Highway – a full service contract for Highways England – is honoured in three. Established big hitters continue to shine – Gatwick Airport’s Your magazine is nominated for the fifth year in a row, while Heathrow Life lands a fourth straight award. Our dodecahedral delight comes from the breadth of awards, as well as the number. Five of the nominations are for content – testament to the brilliance of our writers – while our designers are garlanded for their magazine, newspaper and photography work. Across the board, the list stands as testament to another year of hard work, dedication and inspiration at beetroot. Or, as we like to call it, business as usual. Overall category winners will be announced at the awards night on 29 September – watch this space. 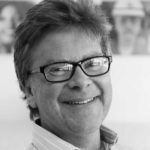 Richard is deputy managing director at beetroot.